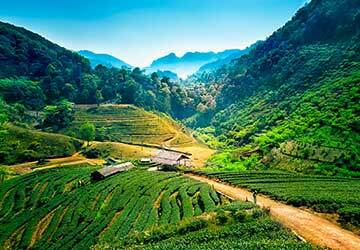 This trekking package starts in Chiang Mai and relatively soft compared to normal trekking packages. It simulates the way of life in here before 18C including walking, Elephant riding or cycling instead of using any engine or petrol. 09h00 Depart from the city to Mae Tang district in the northern part of Chaing Mai. 09h30 Take a short visit at “Mae Malai” local market to shop some local food, vegetables also forestry products likes all the deep-fried worms, insect and etc,. Then, spend only about half an hour drive to the Akha village to visit hill tribe people who originated in Tibet then migrated to Thailand in 1905. Most of them live in the northern provinces of Chiang Mai and Chiang Rai at high altitudes. They are the tribe who still speak their own dialect and have distinguish culture as well as they way of life however, they still get along quite well with Thai people. So, over there, this is such a good chance to get close to this people to see how different they’re. 12h00 Then, further the journey on a bumpy road to “SOB KAI”, a Shan village, belonged to the people who came from the Shan State of North East Myanmar. 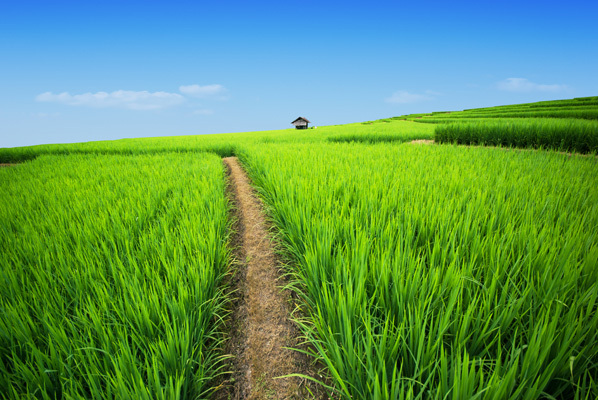 Shan are known locally as “Thai Yai” (Great Tai) who settle villages around northwestern border of Thailand. After that, move to check in at Anatta Resort which’s situated and surrounded by an untouched beauty of Mae Tang River and mountains. 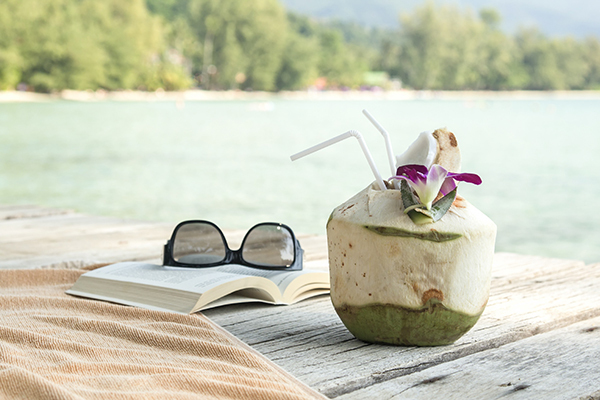 13h00 In the afternoon, spend your pleasant hours to relax by doing some activities such as fishing, planting and playing Sepak Takraw (a National Thai Game playing with a rattan ball with 3 players on one side and another 3 on the other side). 18h00 End up your delight evening with a special dinner prepare by the resort. **Fishing, seedling or playing sport/games. **Relaxing at the nature resort situated on the bank of Mae Tang River. 08h00 After having breakfast at the resort, do some exercise by having an adventurous experience cycling to BAAN KAI NOI, a village where you can try making “MIENG” (fermented tea leaves prepared for chewing) which’s the main source of income for the people who live here. 09h00 Precede a bike trip to Wat Kai Noi and explore more to see local life and activities of the villagers. 12h00 Have a simple kind of lunch at the village. 13h00 Continue cycling to “TUNG YUA”, (Akha village) to learn tribal lifestyle exchanging some knowledge with hill tribe people about their culture especially ritual ceremony which’s very interesting and worth to know then, cycle back to Sob Kai. 19h00 Spend your evening to relax and enjoy dinner at the resort. **Cycling to local village to learn their lifestyle. **Cycling uphill to Akha village. **Overnight at the Anatta Resort. 08h00 Have breakfast at the Anatta resort. 09h00 Start a lovely day after breakfast with a great experience Elephant riding along Mae Tang River’s bank touching and enjoying splendid scenery of teak forest along the way. 12h00 Enjoy a lunch box. 15h00 Arrive the village. Lahu are people who are a strong independent and very diverse ethnic group who number about 60,000 in Thailand. 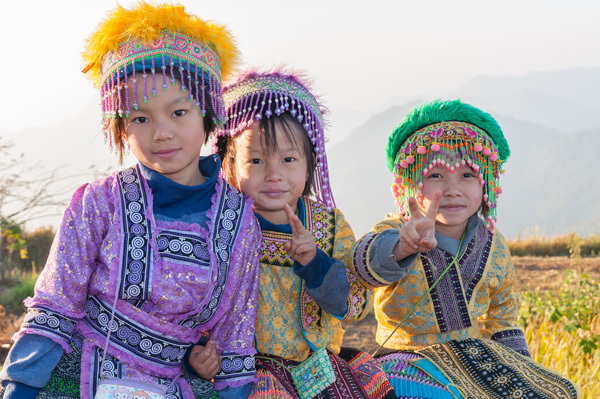 The Lahu are located primarily in Chiang Mai and Chiang Rai provinces. Their settlements are usually remote from roads and towns, due to their strong commitment to the maintenance of the Lahu way of life. And here, you will be able to get involve closely and make good relationship with Lahu people especially being a part of their traditional custom. 19h00 Another great thing to do during your evening leisure at the village is helping the guide preparing and cooking some dishes as dinner (still no electricity at all) which’s just a tranquil and romantic atmosphere! ** Experience an Elephant ride along the Tang River’s bank. **During the trek, the tour guide will always leads the group and give information about various kinds of trees & vegetations. 08h00 Have breakfast at “KOOP GUB” village. 09h00 Trek downhill after to Namtok Huay Sadham, a fresh and clear fall which’s just a perfect spot to break and swim. 12h00 From here, continue to trek only another an hour to the elephant camp for lunch. 13h00 Then, excite a white water rafting passing many rapids downstream through beautiful scenery along “MAE NAM TANG” a minor river which’s a part of Mae Ping, the main river of Chiang Mai. This is absolutely a real adventurous and unforgettable experience! 14h30 After all done, you will be transferred to the orchid farm. 16h00 Transfer back to Chiang Mai. 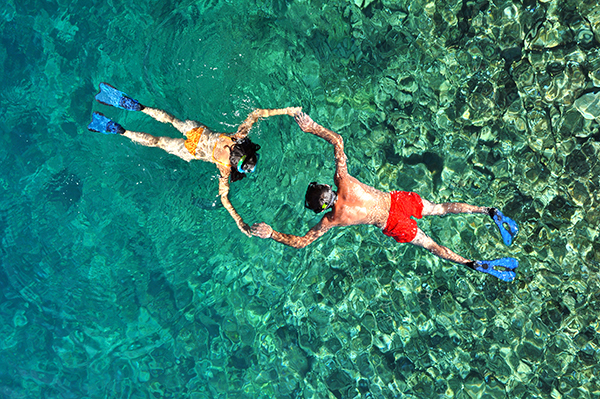 Perfect if an adventurous experience is what you look for. 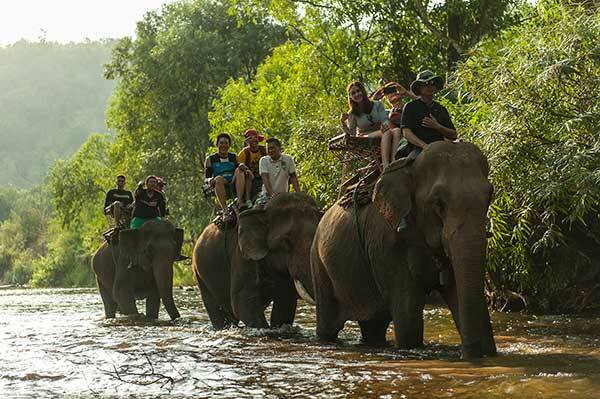 This trekking Chiang Mai includes riding an Elephant , access to Lahu hill tribe village at Doi Pu Muen by 4WD. 09h00 Depart from the hotel and spend just a couple hours by local truck to Mae Tang district in the northern part of Chiang Mai. 11h00 Enter the forestry area and starting riding an Elephant from the camp through the jungle about 45 minutes. 12h00 Try a popular but simple Thai dish, Pad-Thai as lunch at the camp. 13h00 Transfer to Sob-kay to check-in at Anatta Resort. 14h00 Take a bike trip about 2 hours to visit the Akha hill tribe and return to the resort. 16h00 Relax and enjoy the picturesque scenery over the Mae Tang River around the resort area. 08h00 Have an early breakfast at the resort before being transferred to a trek point. 09h00 Trek about 1 hour to a natural waterfall for lunch and recreation; swimming and hanging around. 13h0 Trek back to the pickup point. 14h00 Further the journey by an exciting white water rafting through many rapids down the Mae Tang River. 15h00 Continue by truck to Fang district. 17h00 Check-in at Phumanee Hotel for dinner and overnight. 08h00 After breakfast at hotel, spend a lovely morning to explore a local market and buy some vegetables and ingredients needed during the cooking class. 10h00 Also enjoy a cycling trip around the community to visit an old temple of Fang town. 11h00 Return back to the hotel for a cooking class. Cook and taste your own lunch. 13h00 Depart from the hotel to visit villages of silverware making, cloth weaving in Thai-Lue style, sword smith. 15h00 Take a further drive by 4x4 WD open air truck along a bumpy dirt road uphill to Lahu hill tribe village at Doi Pu Muen (the road can also be muddy and sleeper during rainy season). 16h00 Arrive and warm hospitality welcome by home host. Leave your gear at the Home-Stay (bamboo cottage in traditional Lahu style) by relaxing and getting around playing game with kids, participating local activities, sitting chatting with local people or even helping preparing dinner. 17h00 Another experience that can be learned from the tribe is how to make roof from leaves also to weave basket from the sedge (depending on the season). 19h00 Candle light dinner under no electricity! 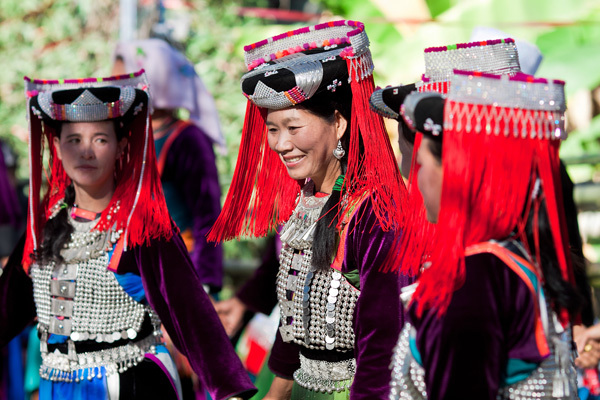 End up the night with a traditional hill tribe performance as well as their history and legend. 06h00 Enjoy the last morning in the forest watching beautiful sunrise over the hilltop. 07h00 Breakfast at Home stay. 08h00 Take more time to explore the village especially the tea plantation as this is the main career of these Lahu people from Doi Pu Muen. 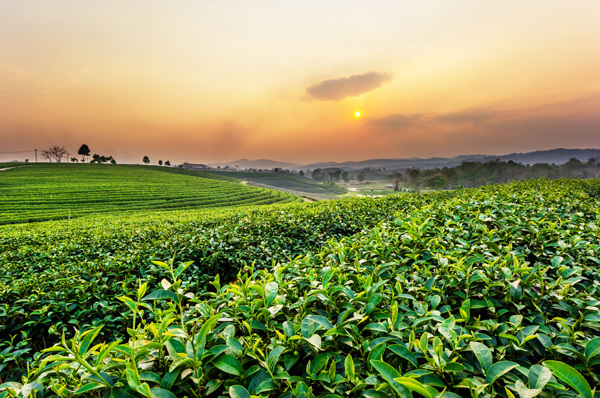 Get to know some knowledge about how tea made including picking leave, drying and roasting processes. 10h30 Then, transfer to Pu Muen Waterfall for lunch and recreation. 12h00 Learn a local wisdom about how to cook bamboo lunch in jungle style near the waterfall. 14h00 Return back to Chiang Mai. 17h00 Arrive and transfer to the hotel. 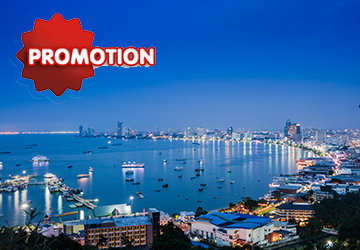 Special promotion packages includes 2 nights in a double or triple room at A-One star hotel 4 stars in Pattaya with airport pickup and private transfer from hotel to airport. 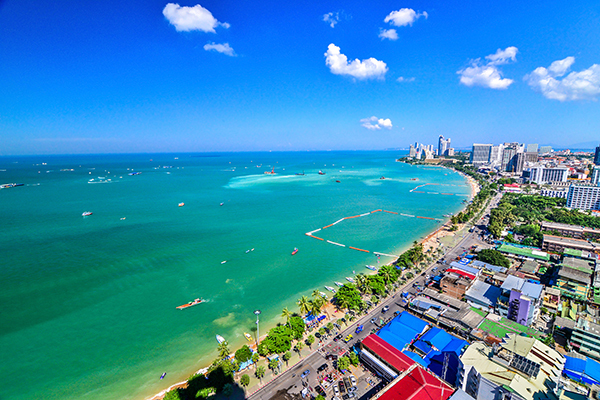 This package includes 2 nights in a double or triple room with ABF included at A-One Star hotel 4 stars in Pattaya with airport pickup (Suvannabhumi or Donmuang) , private transfer to hotel and private transfer from hotel to airport (Suvannabhumi or Donmuang). 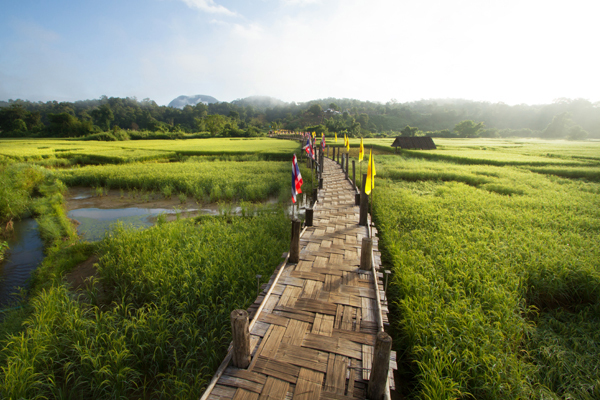 Be instpired through the landscapes of Mae Hong Son in the north of Thailand. 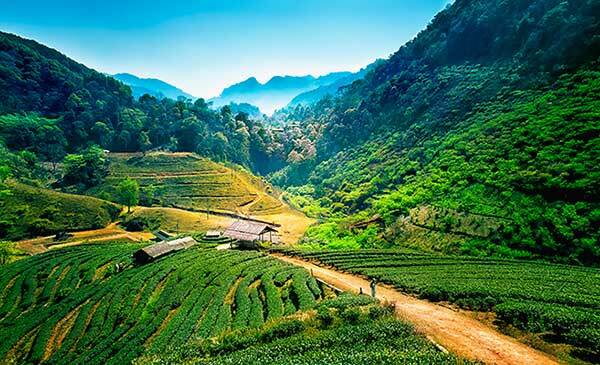 Visit hill tribe Karen long neck villages & pristine jungle. Highly recommended to those who prefer eco-tourism travel. 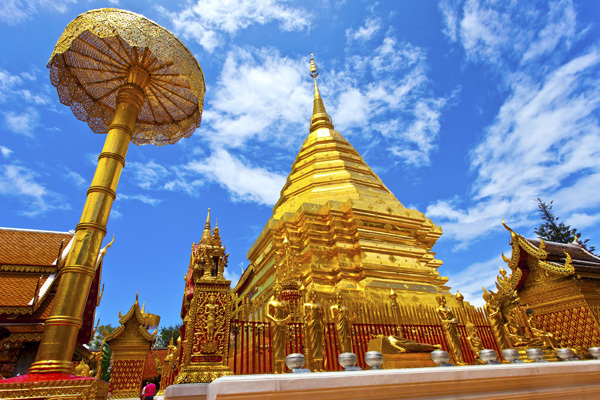 Visit the extraordinary temple of Doi Suthep. Visit the villages of artisans. 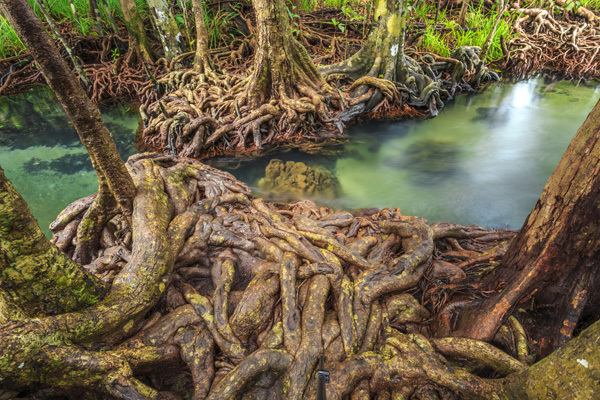 Visit an Orchid farm and an elephant camp. 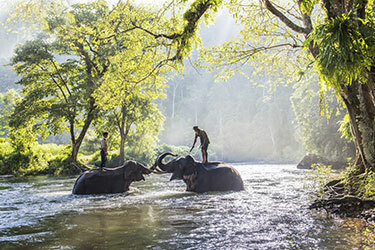 Watch elephants training, bathing in the river. Departure to Mae Hong Sorn in the extreme northwestern Thailand and visit the Meo tribes and Lishou, and caves of Thamlod. Enjoy a bamboo raft ride. Departure for a ride on a long tail boat or "Hang Yao" in a green jungle on the Pai River to visit a hill tribe Giraffes Women (Karen long neck hilltribe) who fled Burma. 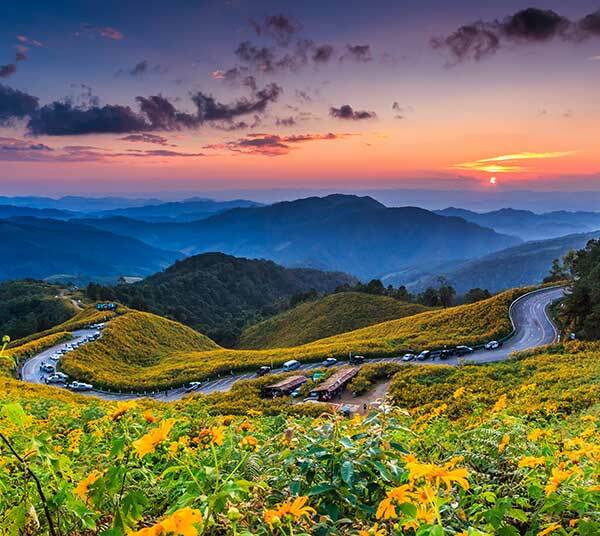 Visit the beautiful temples of Mae Hong Son and the Mae Hong Son city. Transfer to Mae Hong Son airport. 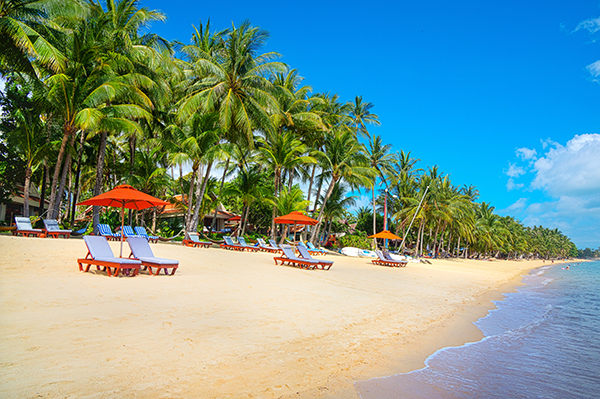 Take a flight back to Chiang Mai (flight is included). Arrive in Chiang Mai. 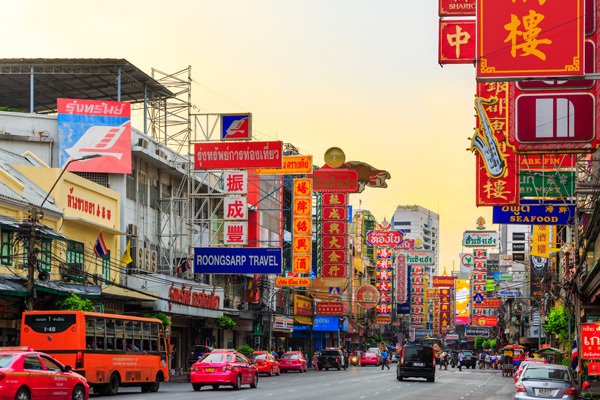 Transfer to Chiang Mai airport or to your hotel in Chiang Mai. Finish of our services. Domestic flight from Mae Hong Son to Chiang Mai airport. 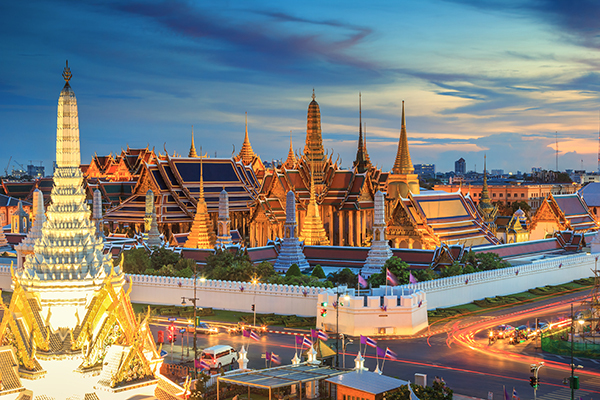 Escape from the crowd and explore Chiang Mai & Chiang Rai. Travel through panoramic views of mountains. 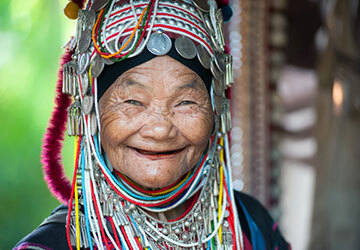 Experience the culture of Thai hill tribes. This is a journey of a life time. Visit the farm of Orchid. 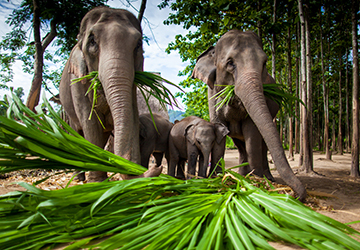 Visit training camp elephants to watch elephant training and work demonstration. Ride on elephant back for 20 minutes through the forest. Khantoke dinner with dance show of the northern tribes. Enjoy a long tail boat trip along the Kok River and visit the Karen tribes. Visit Yao and Akha tribes. 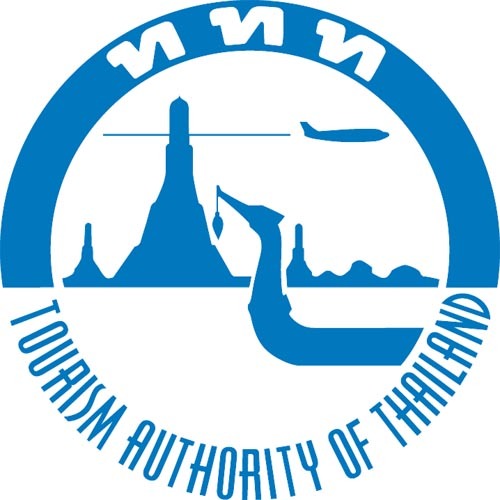 Transfer to Chiang Rai airport or Chiang Mai airport or Chiang Mai city. 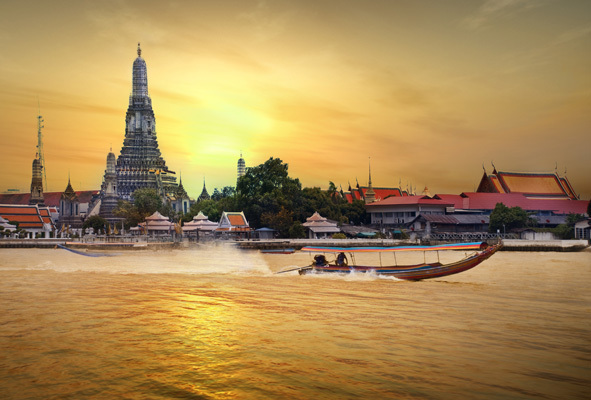 Genuine cultural experience of Thailand. 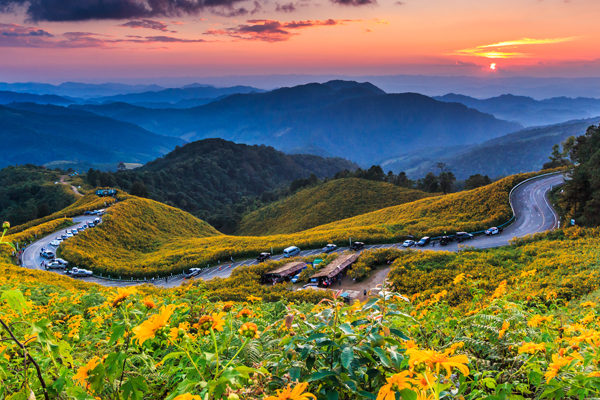 A journey from Bangkok to the beautiful scenery of Khao Yai National park. 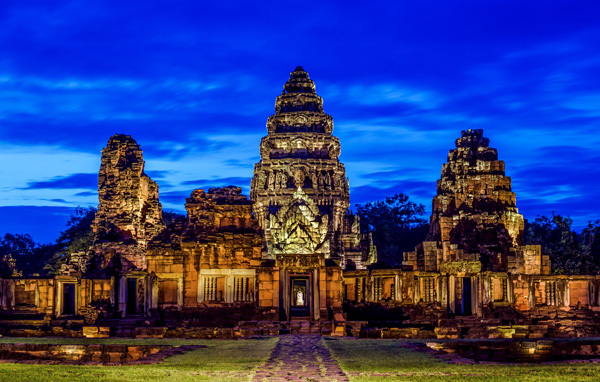 Discovery the Khmer heritage the remarkable Phimai stone santuary. Our Khaoyai night safari tour includes travelling on an open-sided truck 4WD with a spotlight into the national park area to see wildlife at its nature. The animals that you will see (depending on the conditions) are monkeys, gibbons, deer ,civet and elephants. 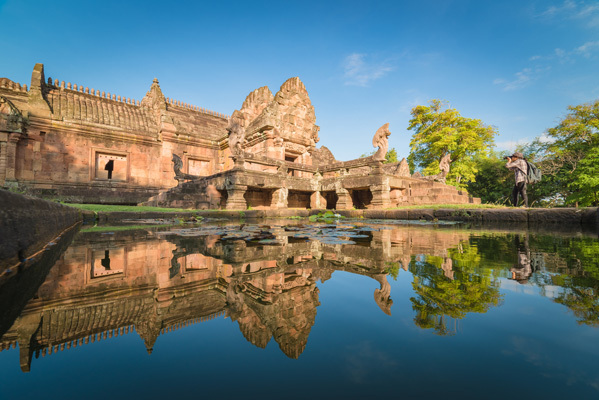 Among all Khmer temple arrays in Thailand, Phimai Historical Park is the largest. A collection of architectural mix of Buddhist and Hindu cultures are lined up in a spacious and pleasant location. Take a walk to explore exotic sandstones, ancient wall and sanctuary to get the mesmerizing view of the temple. In Buriram there is also another Khmer temple named PrasatHinPhanom Rung. Its beauty is guaranteed by UNESCO as a future world heritage. The arrays of Khmer temples are situated on the top of an extinct volcano site. At this peak of the site, get animpressive view of the surrounding architectures and nature. 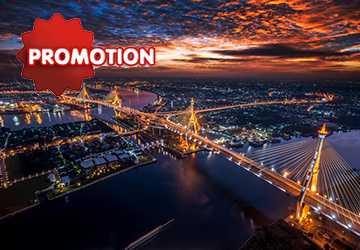 On the way back visit Korat, the largest city in Isan and the famous silk market. 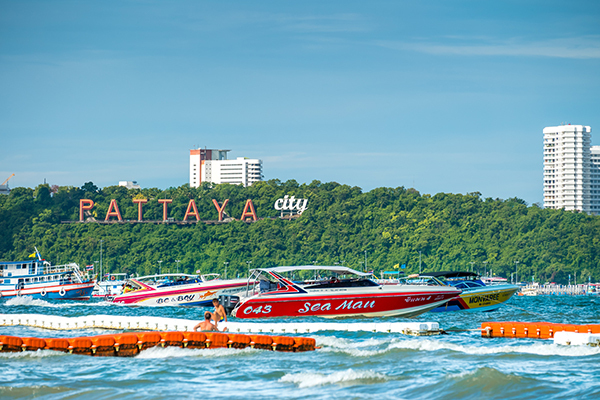 After hotel pickup at Bangkok, you will be departing for Khao Yai. Visit Klang Dong fruit market, free time to taste fresh fruits. Visit the Temple of Thephitak. 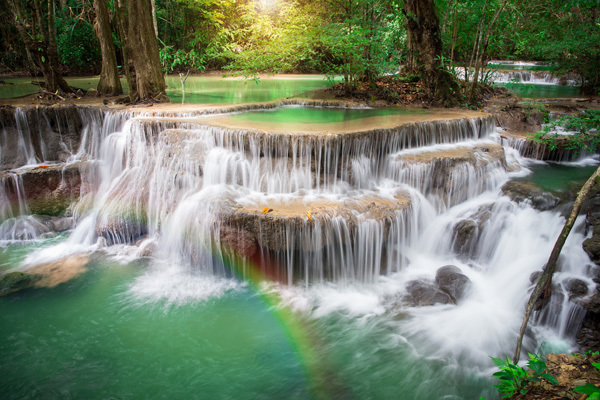 Visit and stroll around the Khao Yai National Park and Heaw Suwat waterfall with your knowledgeable guide. Afterwards, having lunch and then travelling to Korat for dinner and stay overnight. 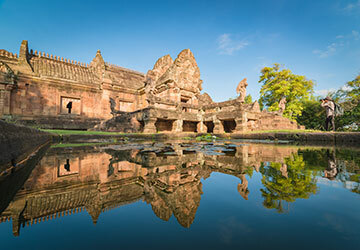 Visit the Khmer temple ‘Pimai’ and lunch at local restaurant. 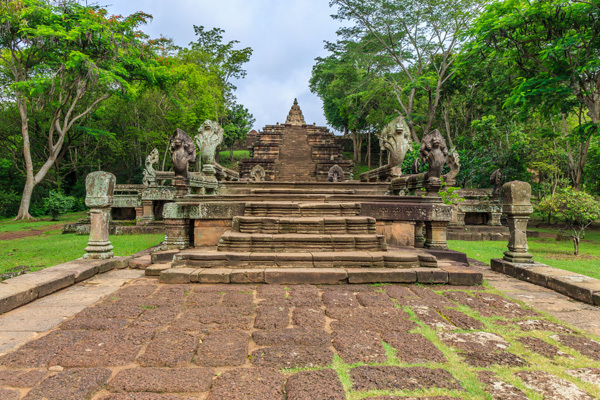 In the afternoon the group visits another Khmer temple in Phanomrung Historical Park, that is a complex temple set on the rim of an extinct volcano at 402 meters (1,319 ft.) elevation. It was built of sandstone and laterite in the 10th to 13th centuries. After that, all stops at the pottery village of Dang Kwain. In the evening, dinner at local restaurant and stays overnight in Korat. Visit Korat city and Lunch at local market. Visit and shopping at the village of Silks “Pat Thongchai”. 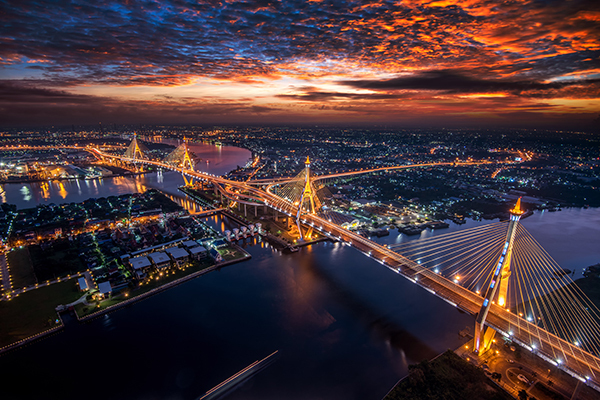 Back in Bangkok. 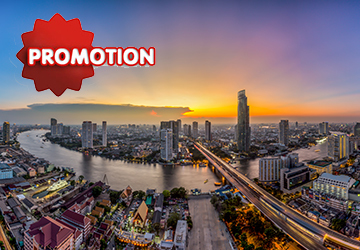 Drop off at your hotel in Bangkok or Bangkok airport.